Fitness issues plaguing Cristiano Ronaldo are spilling over to affect the whole Real Madrid team, according to Fabio Capello. Twice the Italian has lifted LaLiga with Los Blancos, in 1996/97 and again ten years later, meaning he knows what it takes for Madrid to finally get their name back on the trophy. “The problem for Real Madrid now is Cristiano Ronaldo,” he has told Onda Cero. 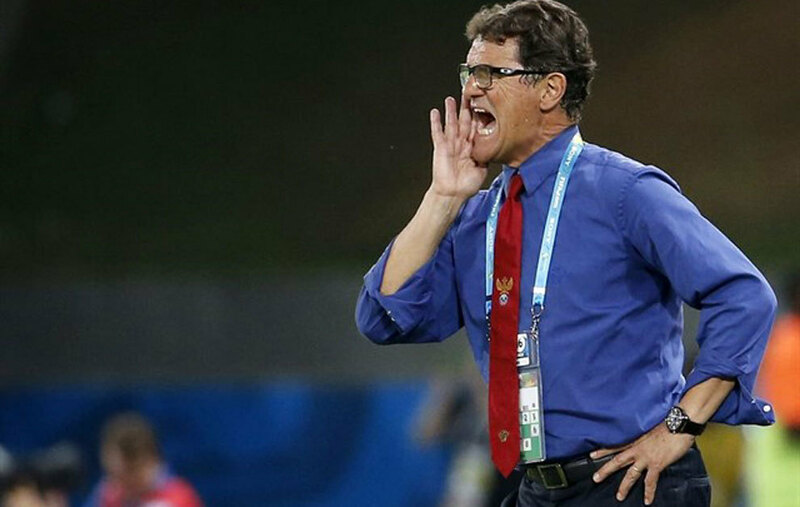 Is that the case or is Capello just seeking some attention, in order to emerge from the non-entity realm? Anyway, small pockets of supporters have begun to question Zinedine Zidane, as Real slump to four straight draws, but Capello believes in the Frenchman. Finally, the 70-year-old also discussed Spain’s game with his native Italy that presents a tough test for both in a World Cup qualifier.